A hole-in-one prize of a Cassia Bintan one-bedroom apartment valued at SGD 250,000 will be on offer at the Cassia Bintan Golf Trophy to be held on the acclaimed Laguna Bintan course on April 14 and 15. The two-day/one-night event, which will showcase new developments at Laguna Bintan – including the golf course renovation and completion of the Cassia Bintan apartment complex – is open for SGD 325 for Laguna Bintan members and SGD 375 for non-members. Participants will stay at Cassia Bintan, enjoy two rounds of golf including the tournament on Saturday April 14, arrival breakfast, evening beach buffet dinner and prizegiving event with a live DJ at the resort’s new Xana Beach Club, as well as return ferry transport from Singapore. The event also marks the last opportunity to buy a full annual membership at Laguna Bintan at the promotional rate of SGD 510 before the price returns to the full rate. The stableford format tournament, with an 11am shotgun start, will be played on the Laguna Golf Bintan layout, originally designed by Greg Norman and revamped by the resort owner, Singapore-based Banyan Tree Holdings, in 2017. Winding through 60 hectares of forest, natural wetlands, beachfront coconut groves and stunning rock formations, golfers are treated with an ever-changing kaleidoscope of ocean views and tranquil lagoon settings on the front nine holes, followed by dense jungle and rock formations early on the back nine. The signature hole, the par-3 17th, features a tee shot over stunning rock formations to a beachside green. 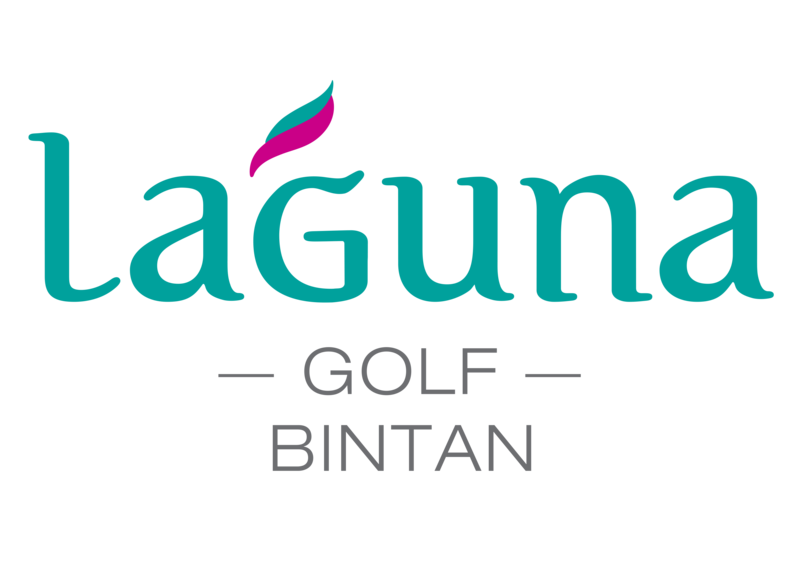 Laguna Golf assistant vice president and golf director, Paul Wilson, says the Cassia Bintan Golf Trophy is the latest golf weekend to be organised by Laguna Golf Bintan. The fully-furnished Cassia one-bedroom apartment available for a hole-in-one during the tournament on April 14 is part of a new complex facing the beach and adjacent to the golf course at Laguna Bintan. One-bedroom, one-bedroom-with-loft and two-bedroom apartments are available for sale at Cassia Bintan, which accompanies Angsana Bintan and Banyan Tree Bintan hotel rooms, apartments and villas in the resort mix.